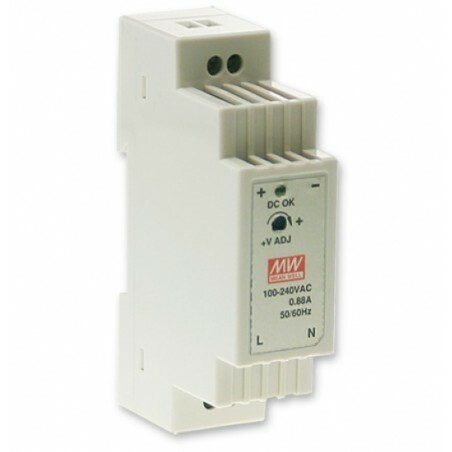 The extension X - 24D allows to add 24 digital inputs on a IPX800 V4.. 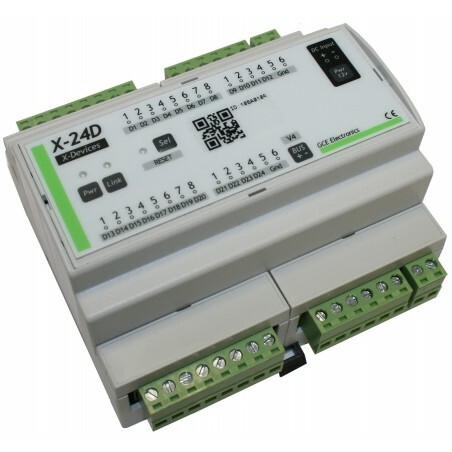 Enter the unique identifier number of the X-24D in IPX800 v4 . The X-24D is automatically recognized and operational . The X - 24D can be use until 300M with the native EBX bus.